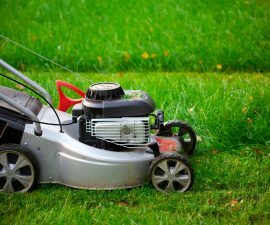 Before purchasing a lawn mower, it is very important that you understand is required of it and how it is to be maintained. 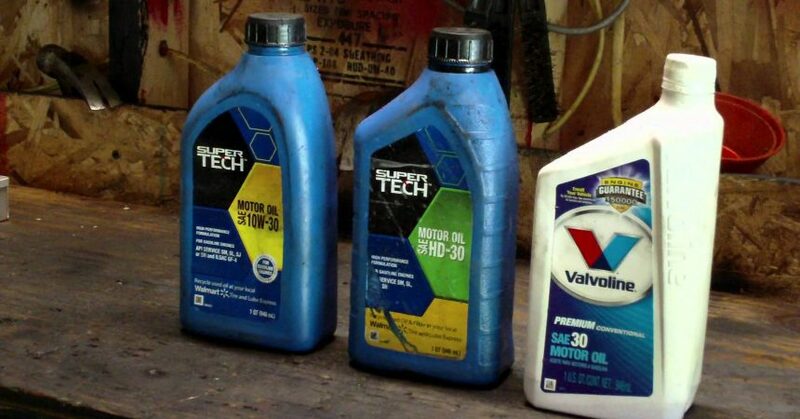 One of the essential things you must know is the kind of lawn mower oil that is compatible with your engine. This is because not all lawn mower engines accept any kind of oil. Since this is what drives the engine, the wrong type will lead to a breakdown of the machine – this is something you definitely want to prevent. 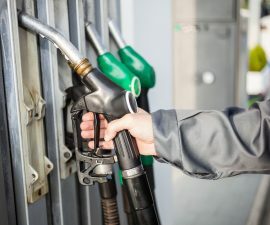 Most times, the oil requirement for your engine will be found in the manual that comes along with the purchase since this will also depend on the manufacturer. High-quality detergent type, those with the “For Service SF, SG, SH, SJ” classifications or higher must be used; and yes, use of synthetic ones is totally okay and will not alter oil change intervals. 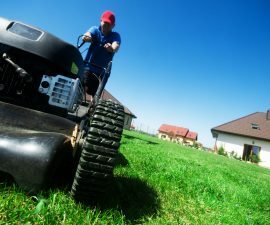 Lawn mowers are used in different gap periods, and if you think that it will take longer until your next mow, it is important to remove the fuel as it is not good to stock it. Stocking gasoline for a month may lead to your engines being destroyed by carburetor clogging. SAE 30 is a detergent type used for warmer temperatures, it is best for 40 degrees Fahrenheit temperature and above. With its thickness, push lawn mowers use it to lubricate the engine parts without clogging.